Today, we’d like to introduce you to Brett Youngerman, our Literature and Literacy Instructional Specialist. 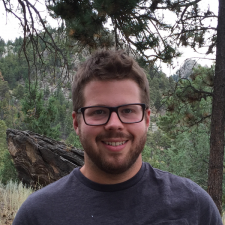 Brett joined us for two terms (2015/16 & 2016/17) as our Literature and Literacy Fellow before becoming that area’s fulltime instructional specialist in the fall of 2017. 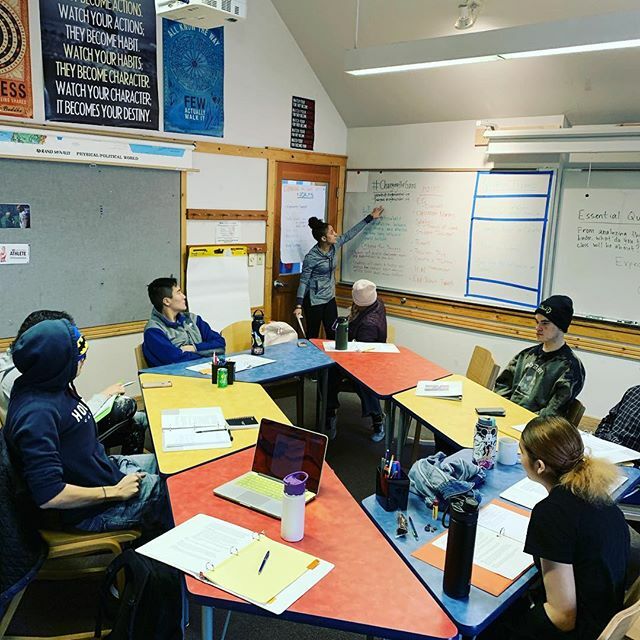 For the past three years, Brett has taught a variety of classes within the humanities, ranging from creative and academic writing to literary and historical analysis. We asked him to tell us a little about Brett — without referring to himself in the third person. 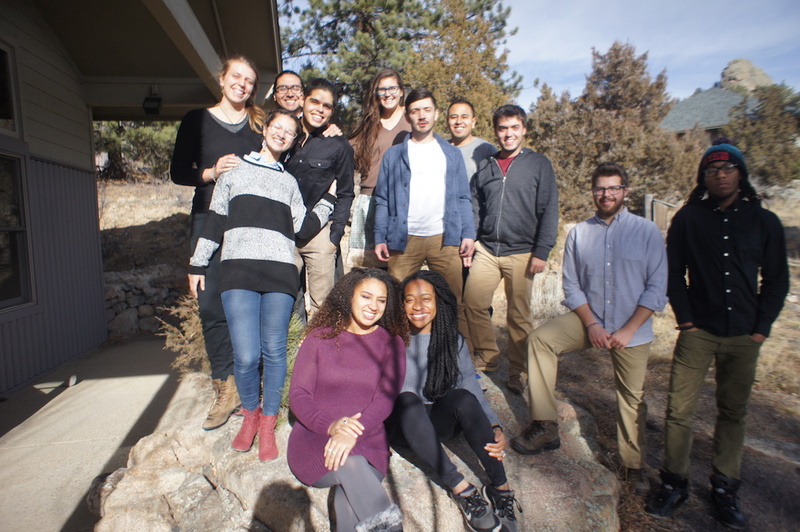 Eagle Rock (ER): What did you do for work before arriving at Eagle Rock School? Most everyone enjoys board games. Monopoly, Risk and Sorry come to mind when you think of tossing dice and moving little figures around on a board. However, a board game renaissance has taken place in recent years with a multitude of new and unique games being produced. Eagle Rock School students have embraced this new golden age of board gaming and it’s not at all unusual to see clusters of students playing games in the library during their free time. 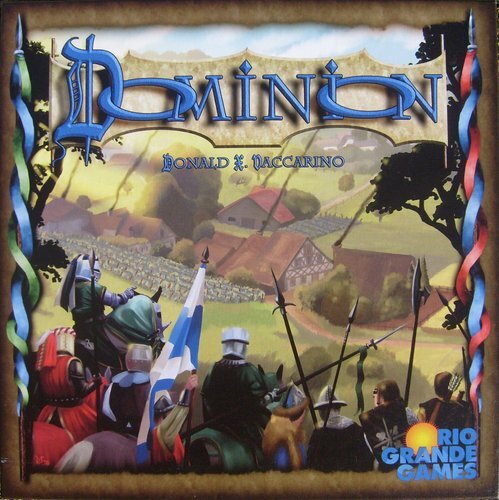 One game that seems to have captivated these gamers in recent times is Dominion, developed by Donald X. Vaccarino.